The Executive Director of KCCA Uganda, has shown you all that indeed women can do it. With all the change she has made to our capital city, she definitely deserved this award. Jennifer Musisi Scooped the Agent of Change Award under the African Virtuous Women Award Category. 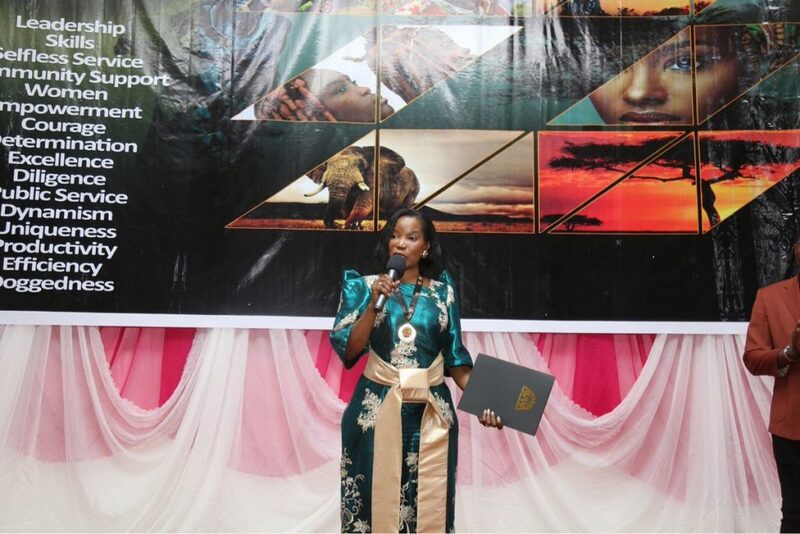 The award, which was held in Abuja, Nigeria, was to recognize and honor women who have made change in different sectors of the continent. In the presence of some of the most prominent women in Africa, Jennifer recognized her team, that worked tirelessly for this achievement. 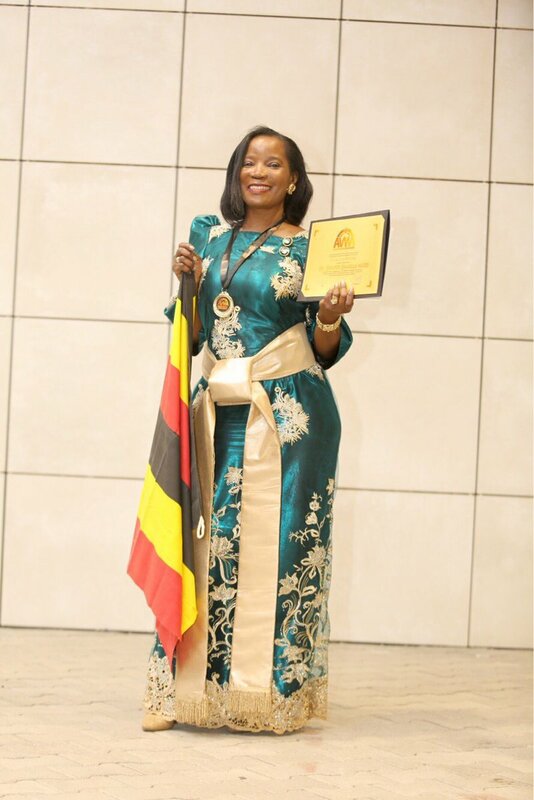 “For the last seven years we have been working to rescue the city of Kampala and I receive this award on behalf for the team that has worked tirelessly to make sure Kampala is where it is today.” She said, according to a post on the KCCA page.